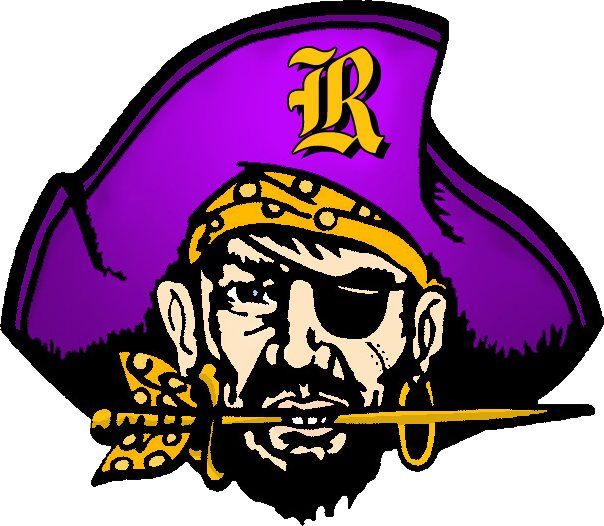 The Varsity Football Stadium/Track, and Gymnasium (for Volleyball and Wrestling) are at Reynoldsburg High School – Livingston Campus. Parking is available in the east and west parking lots for all events. 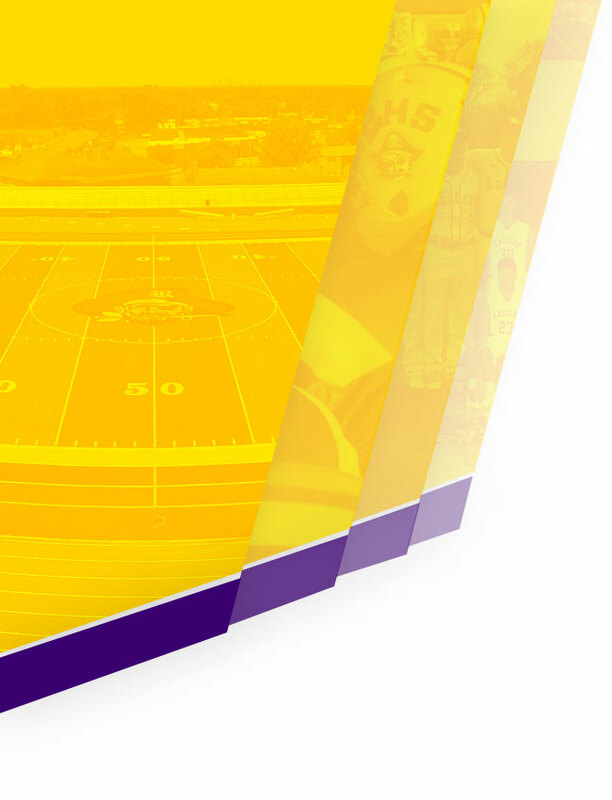 Indoor events should use the east lot, which is closest to the gymnasium.The Varsity Gymnasium for Basketball, Varsity Softball Field, and tennis courts are at the brand new Reynoldsburg High School – Summit Campus. Parking is available in the north parking lots for all events.The Varsity Soccer Stadium and Varsity Baseball Field are at Baldwin Road Junior High. 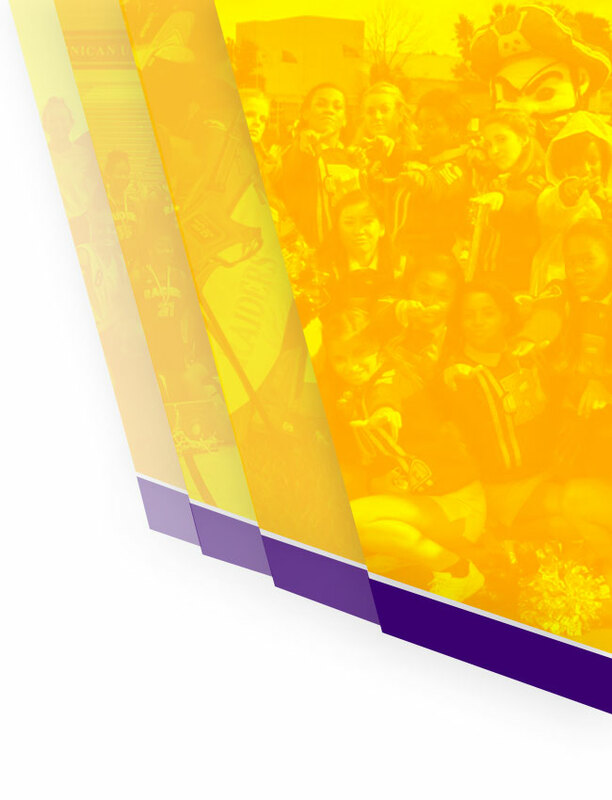 Junior High Athletic Events are held at both Baldwin Road Junior High and Waggoner Road Junior High. Turn right on Rosehill Rd. Turn Left and head West on Route 40/Main St.
campus is located on the right.